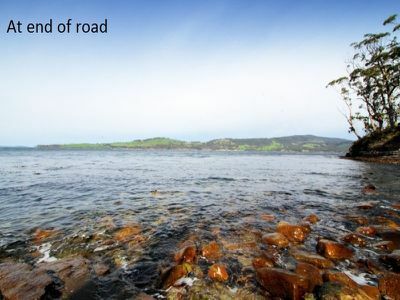 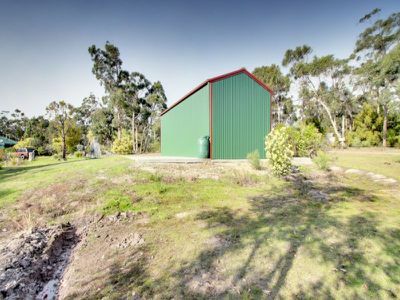 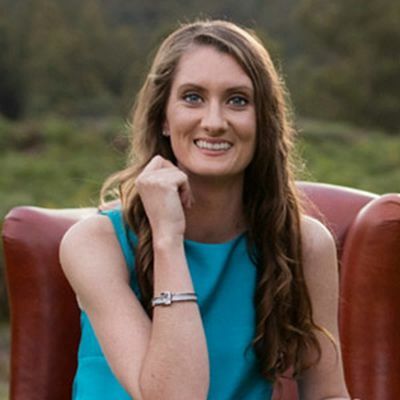 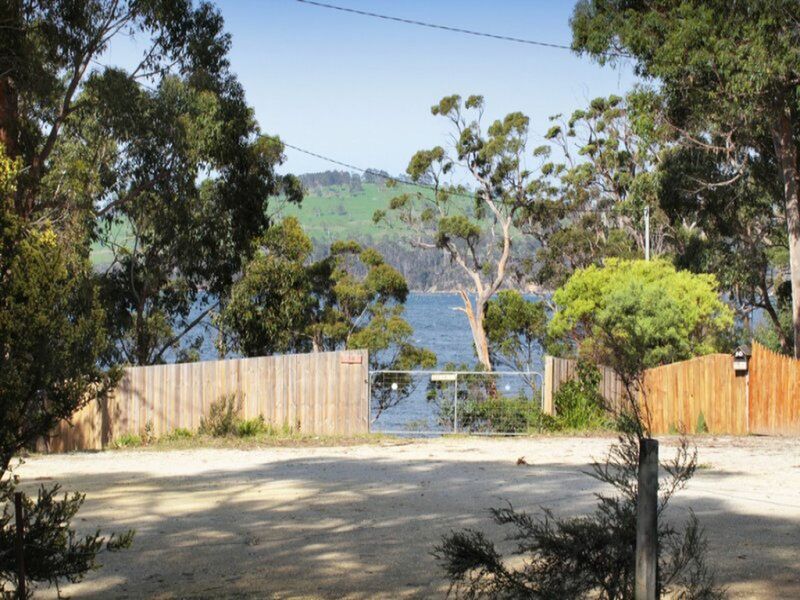 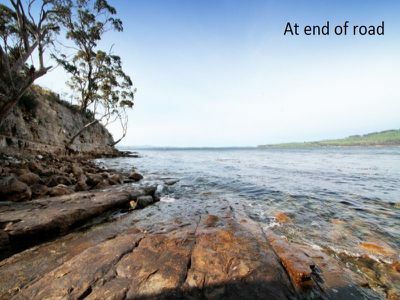 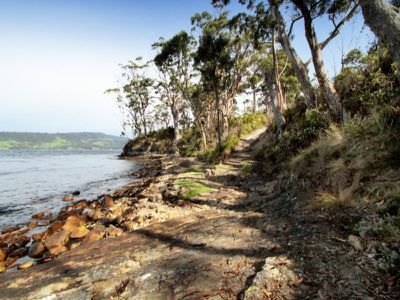 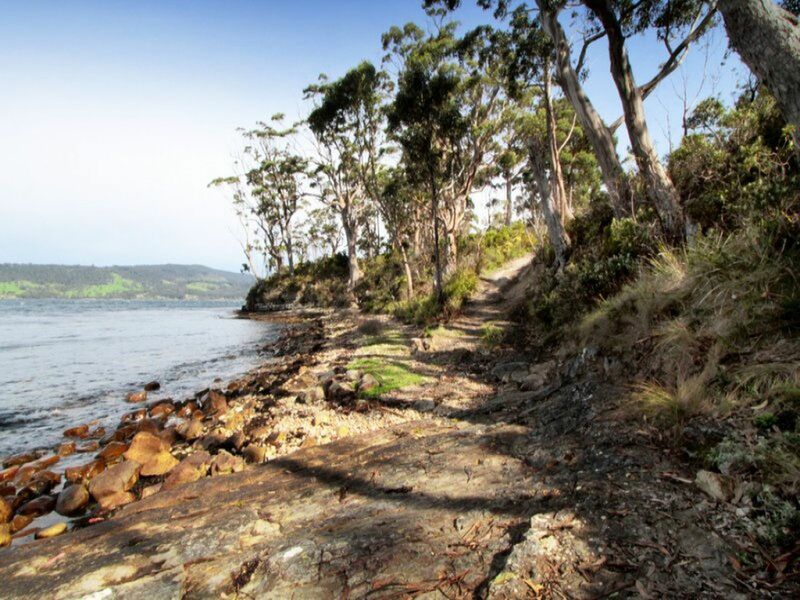 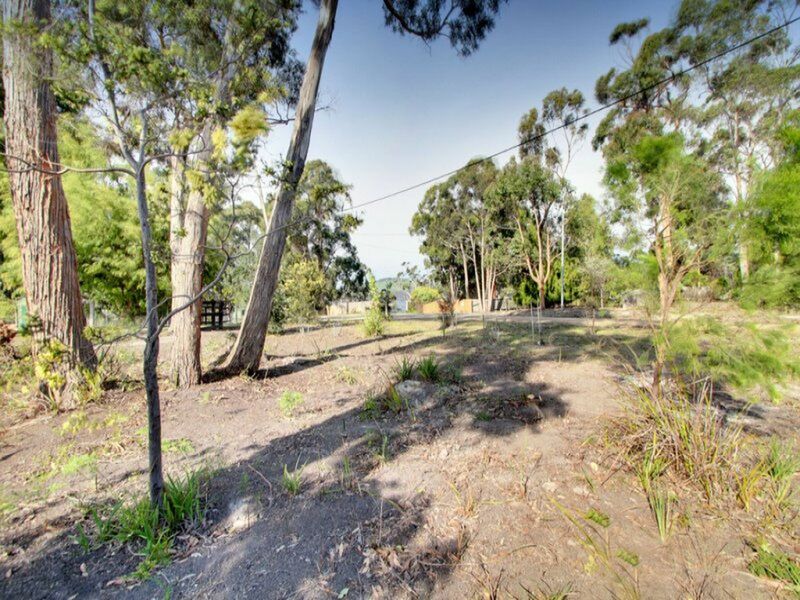 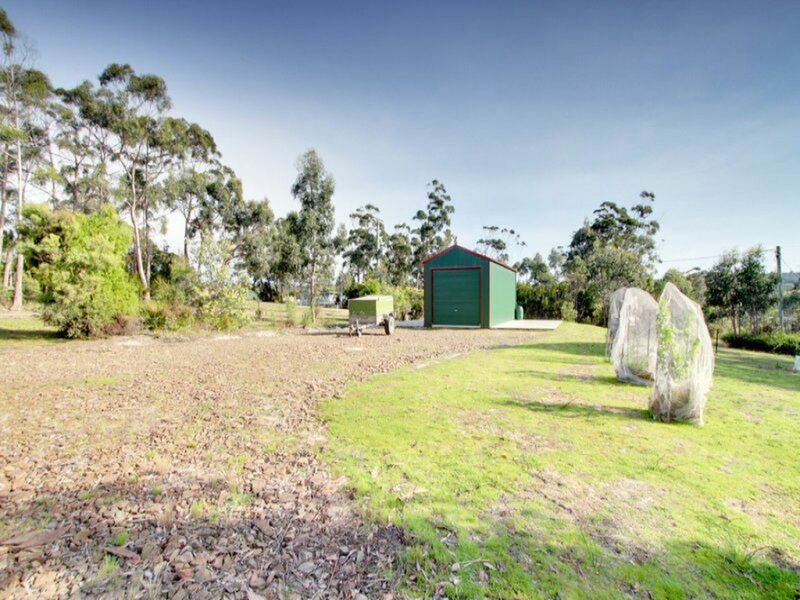 Half an acre of productive land located in one of the most beautiful parts of Tasmania. 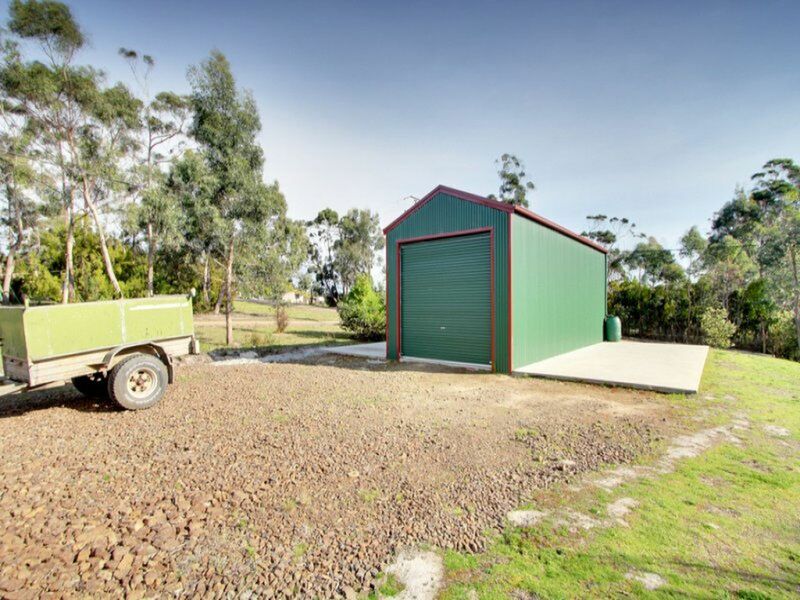 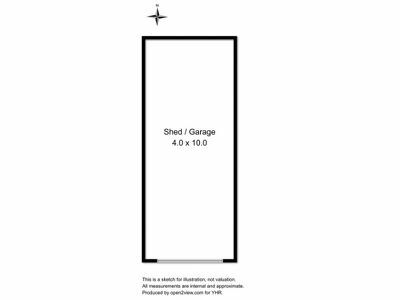 A new colorbond shed has been established on site and provides the perfect storage option for your materials as you build (STCA). The approved building site will offer the purchasers tranquil views over the shores of Cray Point and allow for plenty of free yard space to landscape to your tastes. 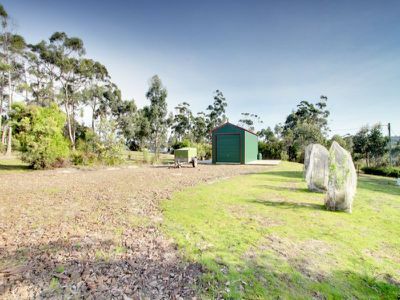 There is the beginnings of an orchard area to the side of the shed and water catchment from here as well. This is an ideal location for either a holiday property or permanent house site, with fantastic access to the waterfront and family friendly beaches nearby. One not to be missed, phone today for your inspection.